Renowned for its express locomotive Mallard setting a world speed record 126mph for steam locomotives that endures to this day, the London & North Eastern Railway was the second largest of the `Big Four' railway companies to emerge from the 1923 grouping and also the most diverse, with its prestigious high-speed trains from King's Cross balanced by an intensive suburban and commuter service from Liverpool Street and a high dependence on freight. 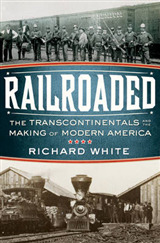 Noted for its cautious board and thrifty management, the LNER gained a reputation for being poor but honest. 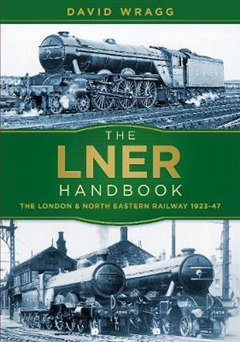 Forming part of a series, along with The GWR Handbook, The LMS Handbook and The Southern Railway Handbook, this new edition provides an authoritative and highly detailed reference of information about the LNER.